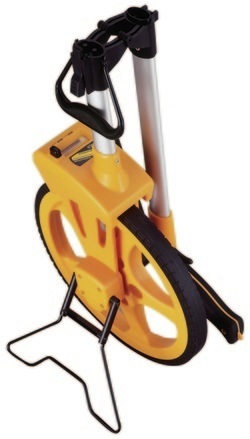 Sourced from one of China's most respected survey equipment manufacturers, these high quality units have a large wheel to cope with uneven ground and a compact folding mechanism. The heart of the unit is the German manufactured counter. All metal parts are in brushed aluminium.